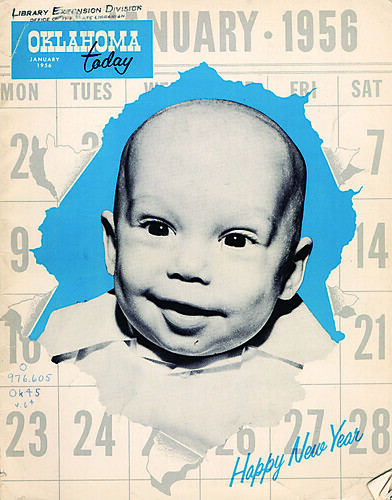 Oklahoma Today’s very first cover, in January 1956. For more than five decades, Oklahoma Today has been the official magazine of the Sooner State. Click below to browse through all our covers by decade. From our first issue in January 1956 (cover at right) right up to the current issue, they are all here. You also may visit our online archive to view full issues.